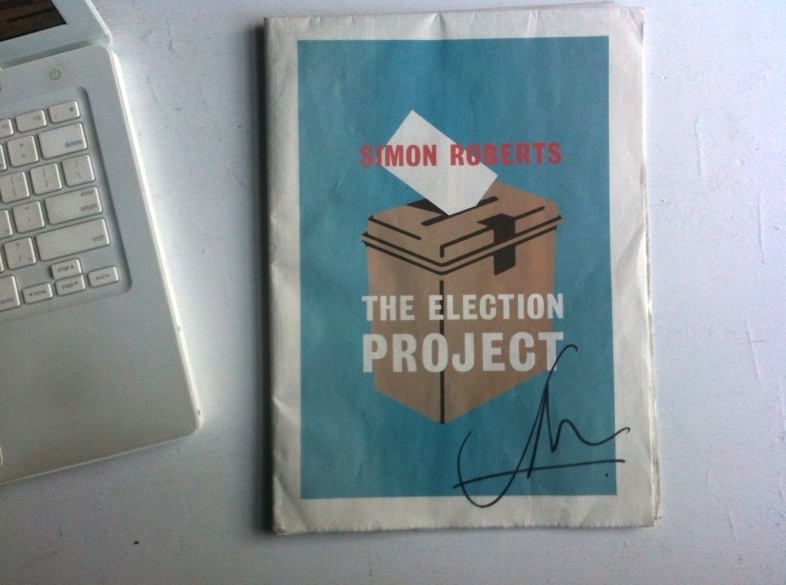 Summary: The photographer Simon Roberts was commissioned as the official election artist by the House of Commons in London. His task was to provide an enduring and unique artistic response to the 2010 UK General Election. The newspaper was launched at the exhibition of Roberts’ work and contains reproductions of his final 25 submitted photographs. It also includes three essays. Published on November 3, 2010 2:05 pm.